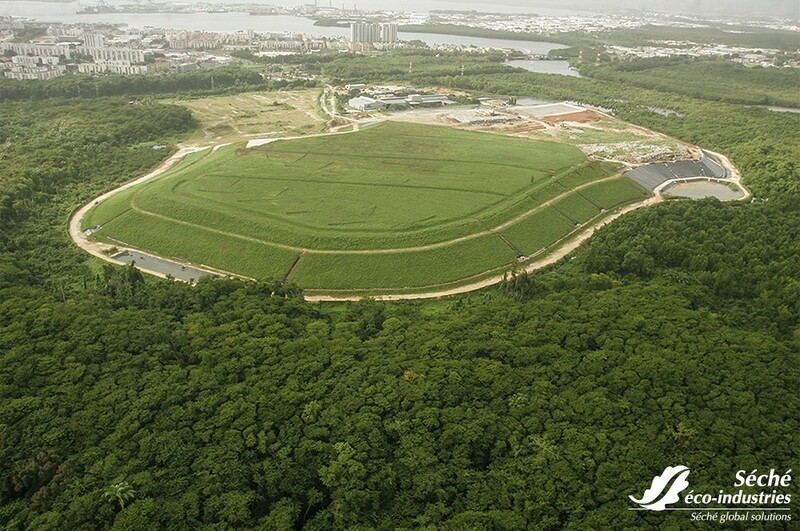 The history of the land is often synonymous with historical pollution of various kinds. The management of this pollution contributes to the overall improvement of our environment. Treating, dismantling, rehabilitating, the palette the techniques currently available can manage all types of pollution in order to return the environment to a healthy state where new activities can begin or new equipment can be installed. 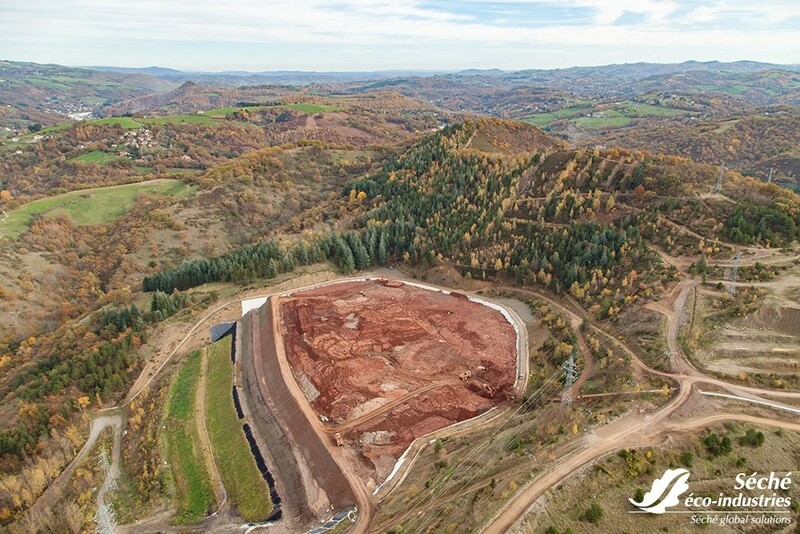 Accompanying local administrations and companies, the subsidiary Séché Eco Services can bring its know-how and techniques, relying on all the knowledge and skills within the Group, in order to find the most appropriate remediation solution, even for the most complex sites and waste. Pluridisciplinary, the teams have all the qualifications and technical certification necessary. Every polluted site is unique and requires an ad hoc solution. Séché Eco Services, relying on its research office, accompanies companies or local administrations in order to find the most appropriate solution. The treatment of material can be done off site (elimination through the external chain), on-site (biological, physico-chemical treatments, …) , in situ (aquifer, soil treatments,…), or can be confined. Specific know-how has been developed by our team over many years, thanks to the expertise Séché has developed on its own sites on the rehabilitation of industrial sites or former waste recovery sites (both hazardous and non hazardous). Following the decontamination, rehabilitation or redevelopment actions can be determined, relying on Séché’s skills on the biodiversity management. Dismantling and deconstruction operations often involve complex buildings (old factories, tall building, presence of asbestos, laboratories, tanks and silos,…) for which a multi-trade approach must be used. Site safety, management of the local population, recovery or treatment of the dismantled materials, waste management, environmental follow-up, work under confinement… every site needs to be understood as a whole and managed accordingly. Depending on the nature of the pollution on site, specific equipment and intervention procedures are determined in order to offer environmental but also safety and security guarantees. 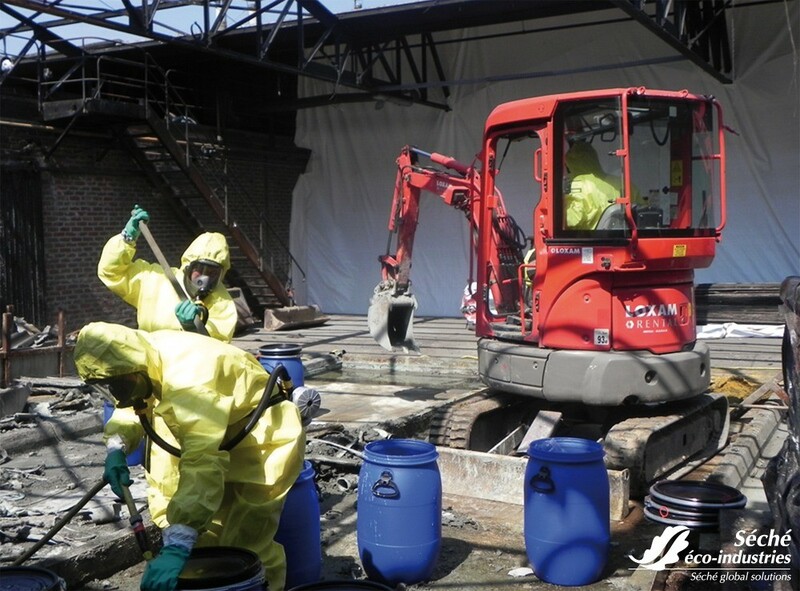 During decontamination and rehabilitation operations, « Explosive Remnants of War » or other explosive waste can be detected, thus requiring specific interventions in order to guarantee that employees can get to safety. Séché Environnement has the specifically trained ad hoc skills necessary so that we can intervene from the getting to safety of employees until the final treatment of waste in our approved installations.